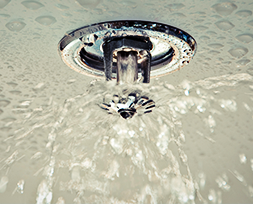 PREMIER FIRE PROTECTION SYDNEY FROM INSTALLATION TO MAINTENANCE, WE DO THE BEST! Control Fire Protection provides a specialist approach to your fire protection needs, with the aim of making property compliance Quicker, Easier and the Best Value for Money. Our qualified service technicians can provide unparalleled services in the areas of installation, service and routine maintenance across all industries. Residential, commercial and industrial. We service the area of Sydney and take pride in the quality of our products and services. Top of the line fire protection products designed for both residential and commercial properties. 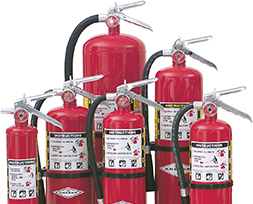 Our fire protection products are refined based on Australian fire protection standard. Quality is guaranteed for all of our products. Fire protection services and rectification works are a difficult and sometimes overwhelming area of business for strata managers, building owners and body corporates. 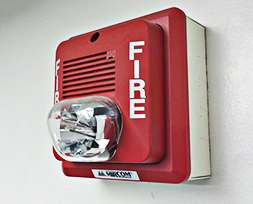 We make your compliance easy and hassle free with our Fire Protection services. Control Fire Protection offers a comprehensive range of quality fire protection solutions including fire doors, fire detection alarms, sprinkler systems, hose reels, extinguishers, exit lighting and more. All our products have been designed to provide you with the best fire protection that adheres to local and national fire safety regulations. Browse our list of most requested fire products and services in Sydney. 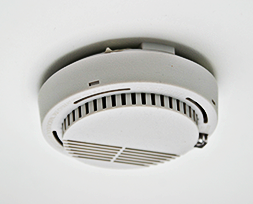 “We recently had a fire upgrade by Control Fire Protection. The staff were on time, courteous while on the property. The work that was carried out was done in a timely manner and with little disruption to residents…. “I would like to take this opportunity to congratulate and thank Control Fire Protection for the outstanding results achieved on the project under what proved to be exceptionally difficult circumstances….